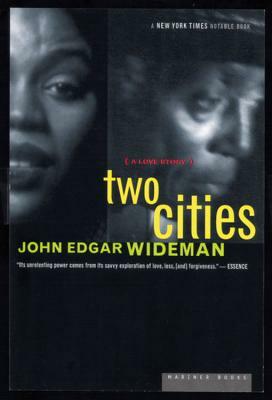 John Edgar Wideman was born in Washington, DC., in 1941. 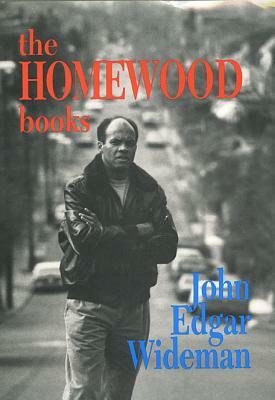 Shortly before his first birthday, his family moved to Homewood, an African-American community in Pittsburgh, Pennsylvania, which has been the locale of much of his fiction. He attended Peabody High, one of Pittsburgh's best secondary schools, where he excelled in his studies as well as in sports. 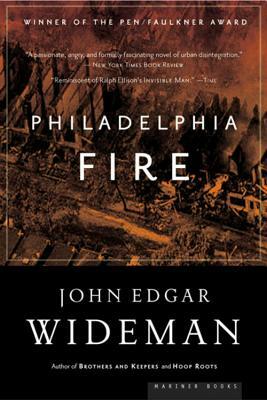 He was awarded a Benjamin Franklin scholarship by the University of Pennsylvania, where he not only won a creative writing prize but also earned membership in Phi Beta Kappa. Matching his scholastic achievements with his athletic ones, he won All-Ivy League status as a forward on the basketball team and successfully competed on the track team. In 1963, he graduated with a B.A. in English, and won a Rhodes scholarship to study philosophy at Oxford University's New College. 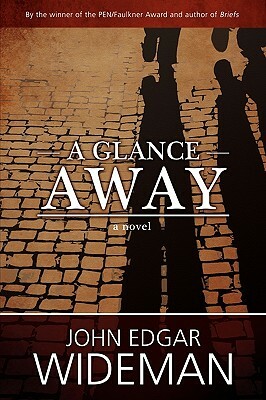 Returning to the United States in 1966, Wideman spent a year as a Kent Fellow at the University of lowa's Writers' Workshop, where he completed his first novel, A Glance Away, published in 1967. 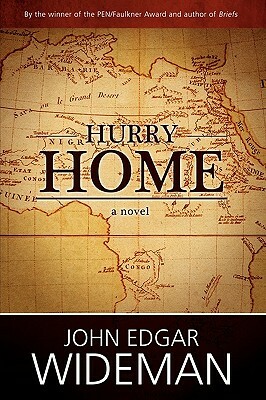 His other novels include Two Cities, Hurry Home, The Lynchers, Hiding Place, Sent for You Yesterday, Philadelphia Fire, and The Cattle Killing. 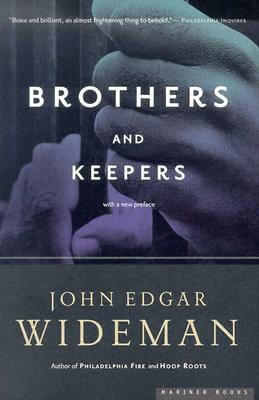 He is the author of a memoir, Brothers and Keepers. 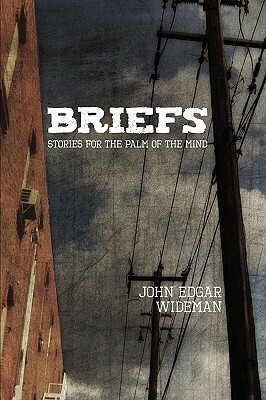 His short story collections are Damballah, Fever, The Stories of John Edgar Wideman, and All Stories Are True. 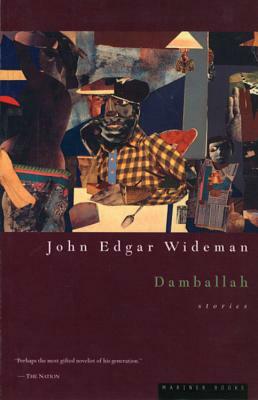 Houghton Mifflin will reissue the short story collection Damballah and the novel Hiding Place in September 1998 in the Mariner trade paperback series. 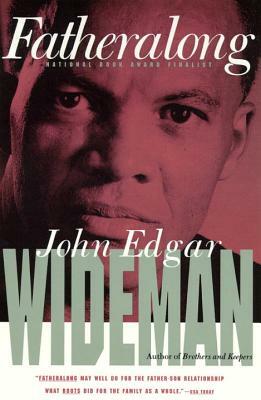 Conversations with John Edgar Wideman -- 19 interviews spanning 3 decades-has recently been published by the University Press of Mississippi. 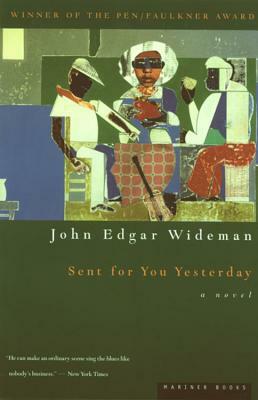 Wideman is the only writer to have been awarded the PEN/Faulkner Award for Fiction twice-- once in 1984 for his novel Sent for You Yesterday and again in 1990 for Philadelphia Fire. 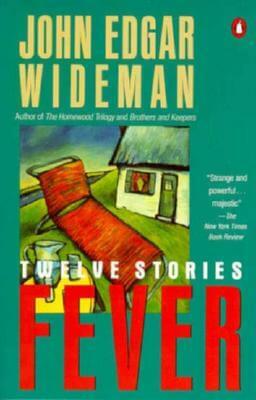 In 1998, Wideman won the Rea Award for the short story, an award judged this year by Grace Paley, Tim O'Brien, and Gina Berriault (previous winners include John Cheever and Eudora Wefty). 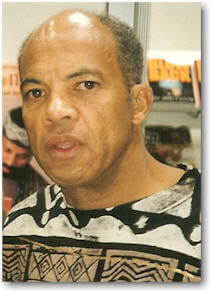 In 1990, he also received the American Book Award for Fiction. 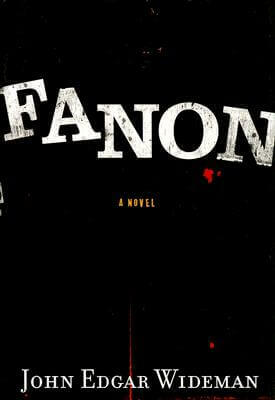 He was awarded the Lannan Literary Fellowship for Fiction in 1991 and the MacArthur Award in 1993. 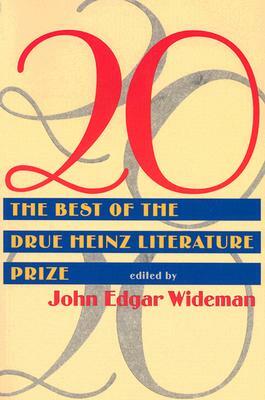 Other honors include the St. Botolph Literary Award (1993), the DuSable Museum Prize for Nonfiction for Brothers and Keepers (1985), the Longwood College Medal for Literary Excellence, and the National Magazine Editors' Prize for Short Fiction (1987). 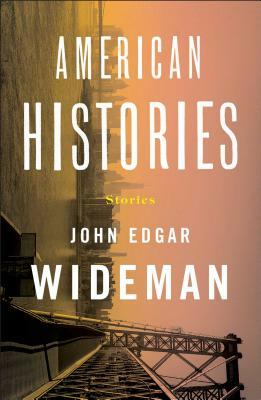 In 1996, he edited the annual anthology The BestAmerican Short Stories (Houghton Mifflin). 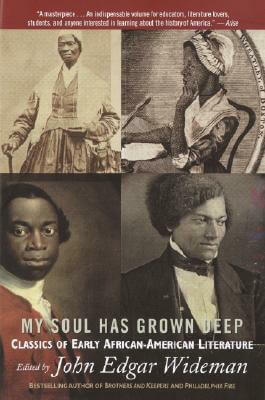 He is currently at work on a collection of essays about race and basketball. 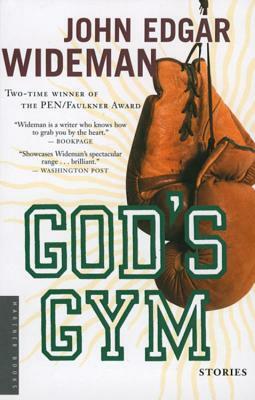 Wideman is a professor of English at the University of Massachusetts, Amherst. 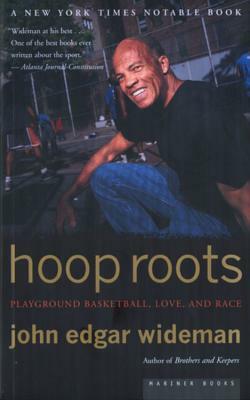 His articles on Malcolm X, Spike Lee, Denzel Washington, Michael Jordan, Emmett Till, Thelonius Monk, and women's professional basketball have appeared in The New Yorker, Vogue, Esquire, Emerge, and the New York Tlmes Magazine. 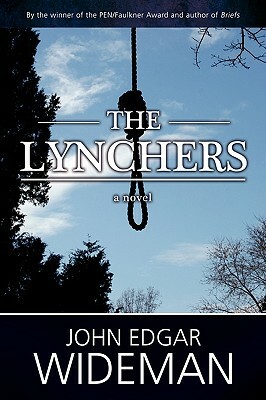 His son Dan is a published writer. His daughter, Jamila, is a professional basketball player for the L.A. Sparks. 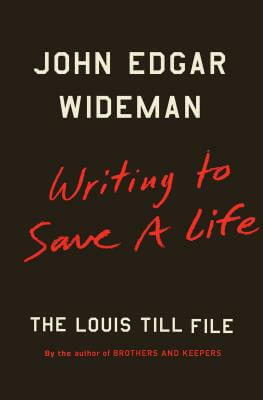 Wideman lives in Amherst with his wife, Judy, a lawyer specializing in death penalty cases. 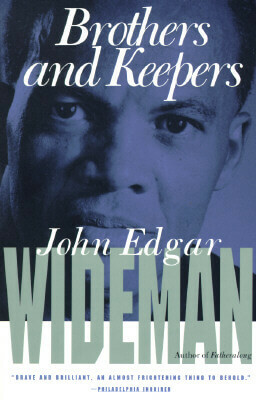 John Edgar Wideman was the Second African American to win a Rhodes Scholarship? 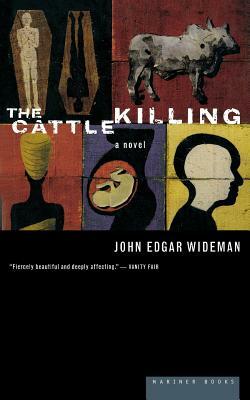 Tell us how much you like John Edgar Wideman.